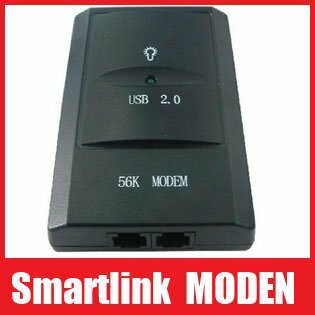 This 56kbps modem provides V.90 and K56Flex standards for high speed file transfer, fax send/receive and Internet login. The modem has error correction and data compression capabilities for reliable and fast transmission. The modem comes with complete software packages for voice mail and fax. Small enough to fit into a pocket, this modem is the perfect solution for desktop and notebook computers. As a USB device, it is also the easiest modem to install.